Join us on Saturday, September 1st, 2018 from 6:30-9 pm at Dark Star Cellars in the heart of Paso Robles Wine Country, for the 2018 Highway 46 West Harvest Block Party! 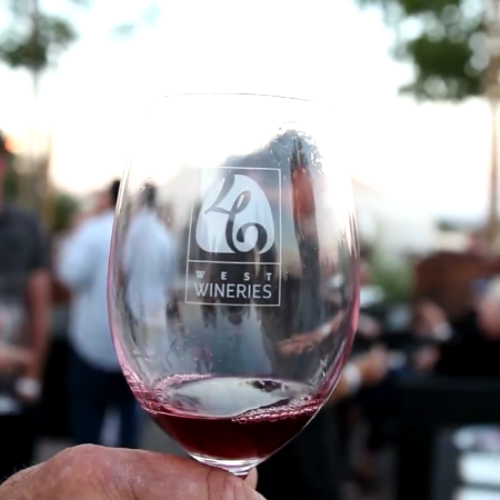 The Harvest Block Party is a wine tasting event with all wineries of the Highway 46 West in a casual 'mini wine fest' atmosphere, rockin' live music to dance the night away to The Sound Effect Band...all for $55 per person (plus $5.00 processing fee)! 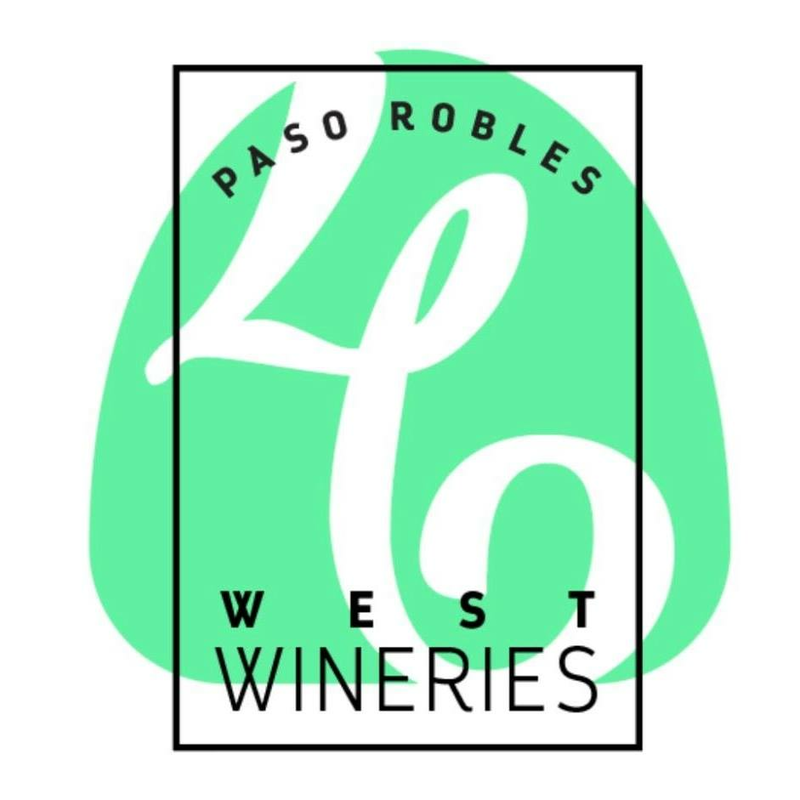 Enjoy unlimited wine tasting with our 17 member Hwy 46 West Wineries paired with a local-catered dinner by Paso Catering Co. This is one of the more popular events on the Central Coast and should not be missed. This Event Will Sell Out, so get your tickets early, you don't want to be turned away at the door.